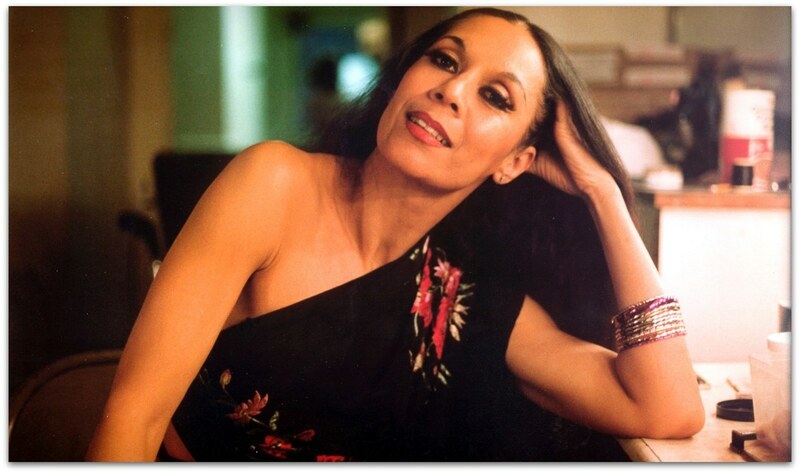 Carmen de Lavallade was born on March 6, 1931 in Los Angeles, CA. She is an American actress, dancer and choreographer. 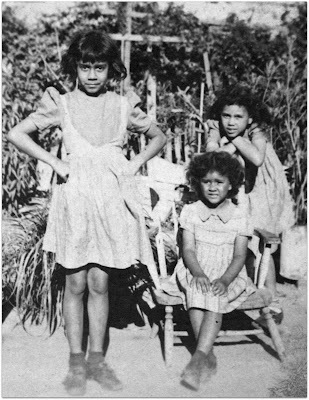 Carmen de Lavallade (left) at age 7 in Los Angeles with sisters Elaine (middle) and Yvonne (right), circa 1938. Carmen and her two sisters were brought up by their father in East L.A. . He grew all their food. They always had food. Chickens, ducks, pigeons, goat for milk, vegetables, rabbits. It was not zoned in the 1920s. Then one could have animals. Have their own food. Carmen's first cousin is Janet Collins. 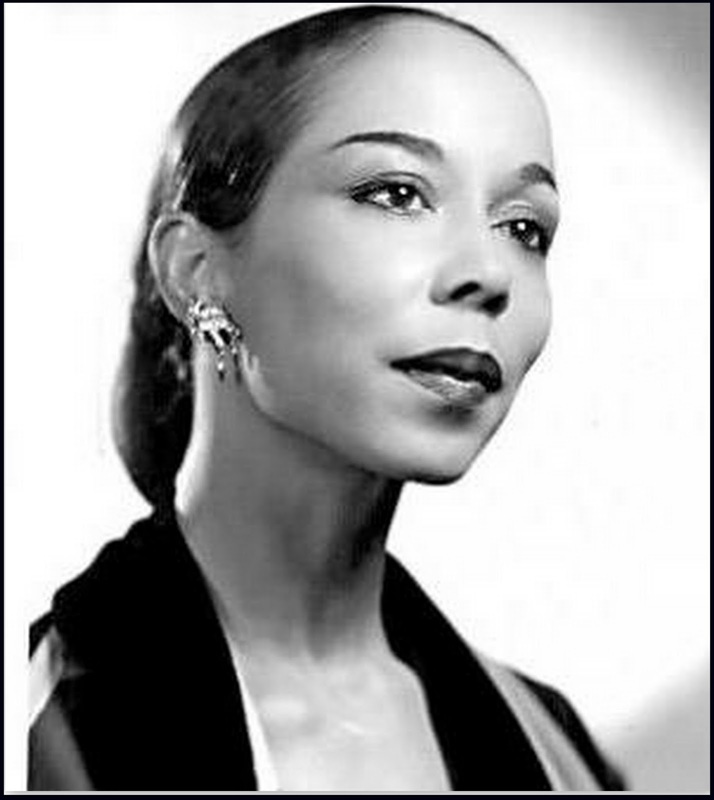 Collins was a ballet dancer, choreographer, and teacher. 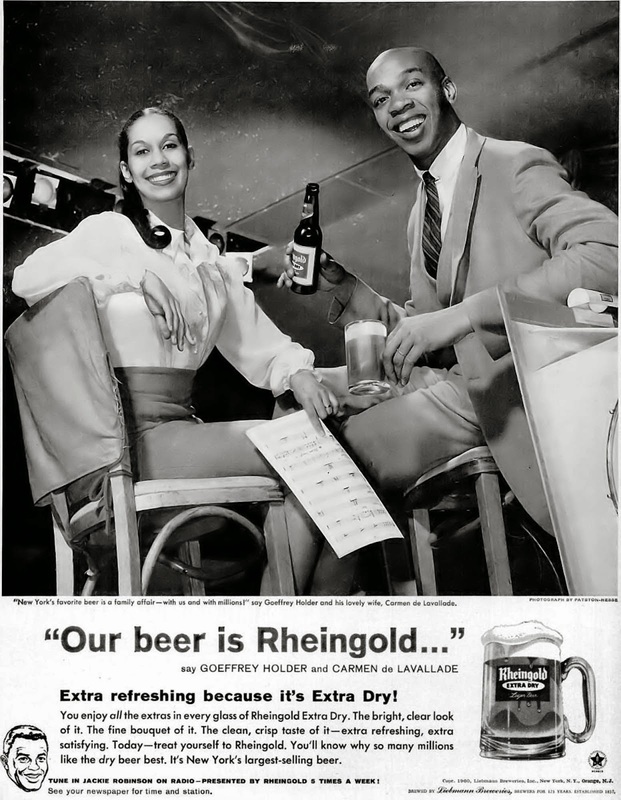 She performed on Broadway, in films, and appeared frequently on television.